Engine Re-conditioners by trade - All makes & models of vehicles welcome. 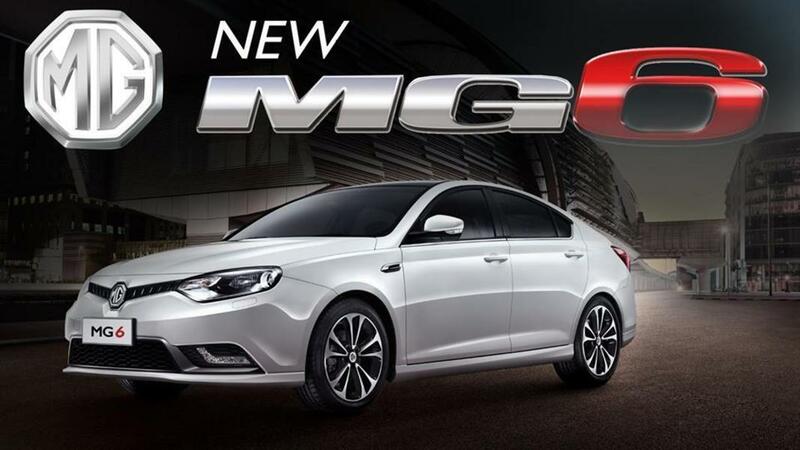 We specialise in MG/ROVER mechanical work, from basic servicing to full engine reconditioning and head gasket replacements. We are located in Derby but are also mobile and travel within a 1000 mile round trip radius to complete jobs at your home or work address for the price of the work and fuel costs. Our fuel costs are very reasonable and you will not be disappointed with our wide range of services, prices and aftercare. (Alternatively you can bring it to our garage in Derby where the work will be carried out if your home or work address is unsuitable.) 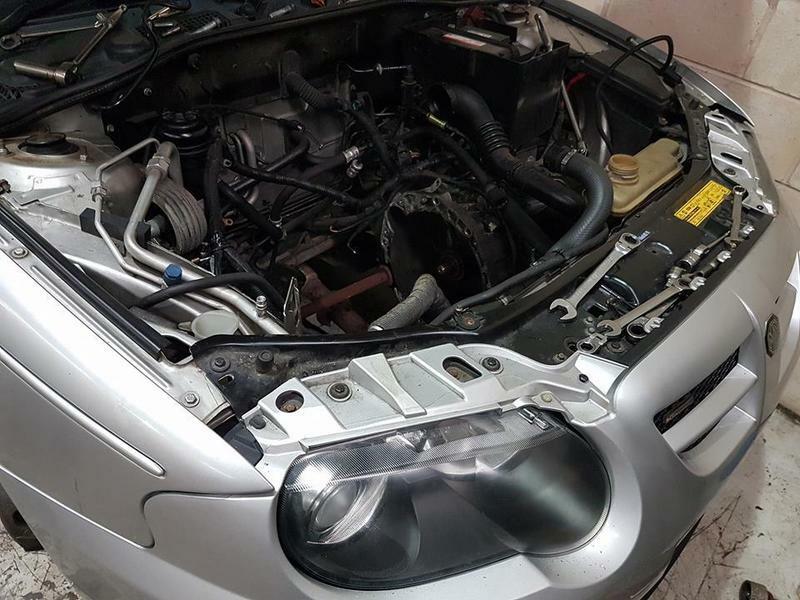 We also occasionally break MG/ROVER's for spares so if you're in need of any parts, feel free to give us a call and we might be able to help. 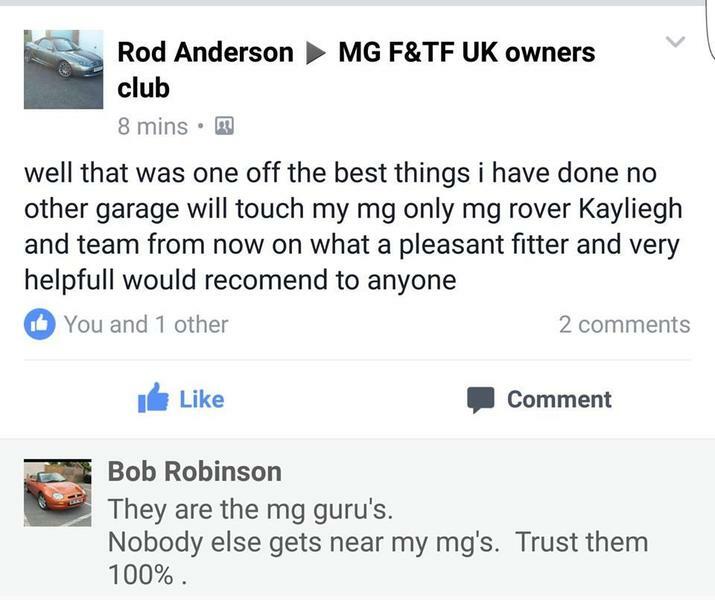 We pride ourselves on keeping the MG/ROVER community alive and are highly recommended via eBay feedback and throughout the online forum communities including www.mg-rover.org and the MGF register. 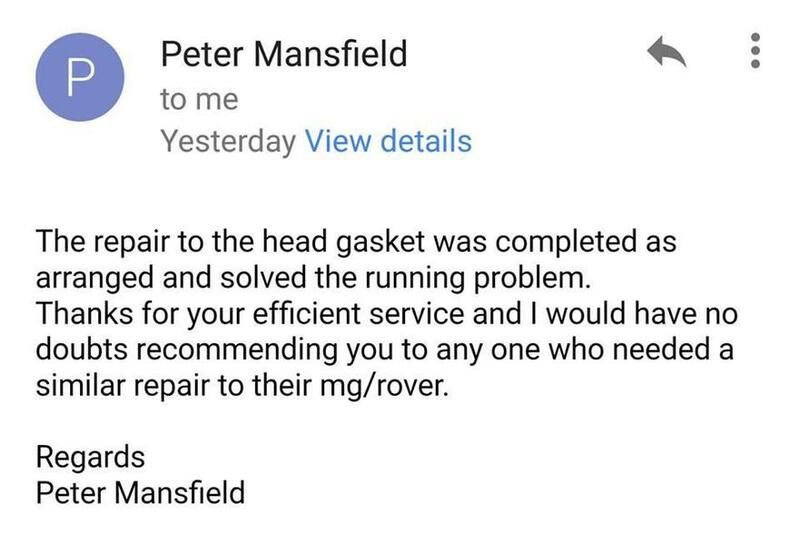 We also own and drive MG/ROVER's ourselves and only use parts we'd be happy to fit to our own cars, guaranteeing you get the best parts needed for your own pride and joy! Dave, (co-owner of the company) has spent over 20 years working in the trade, most of which time was spent co-running an engine reconditioning garage and has rebuilt many engines from Mini's, Mercedes, Jaguars, Porsche's, Audi's and BMW's to Rovers and MG's so you can be sure you're in safe hands!